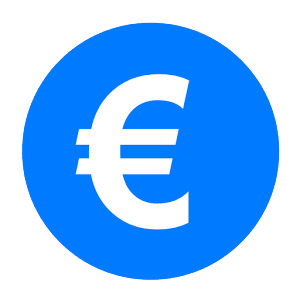 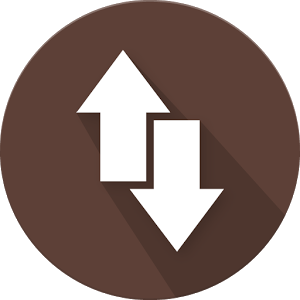 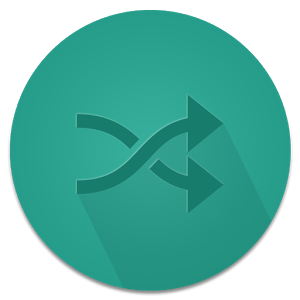 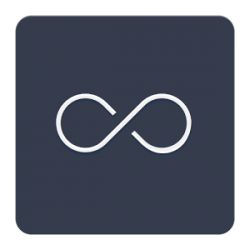 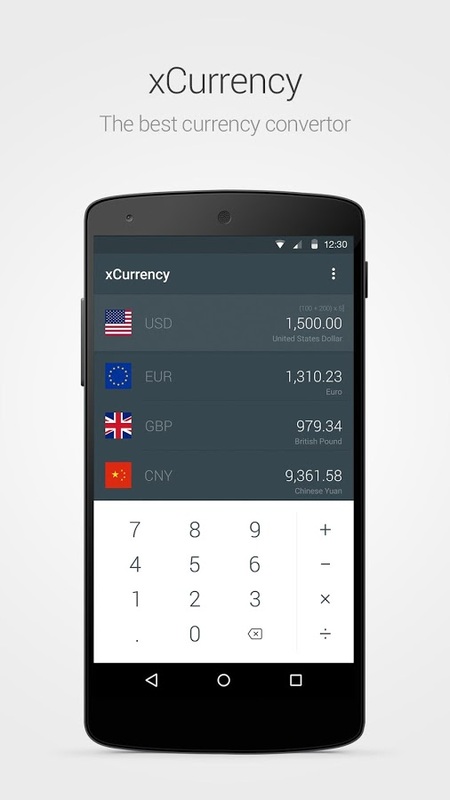 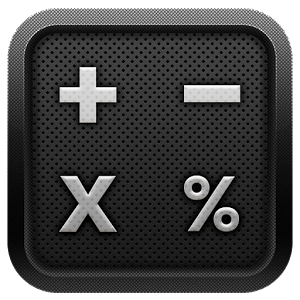 xCurrency for Android, the most simple & beautiful currency convertor. 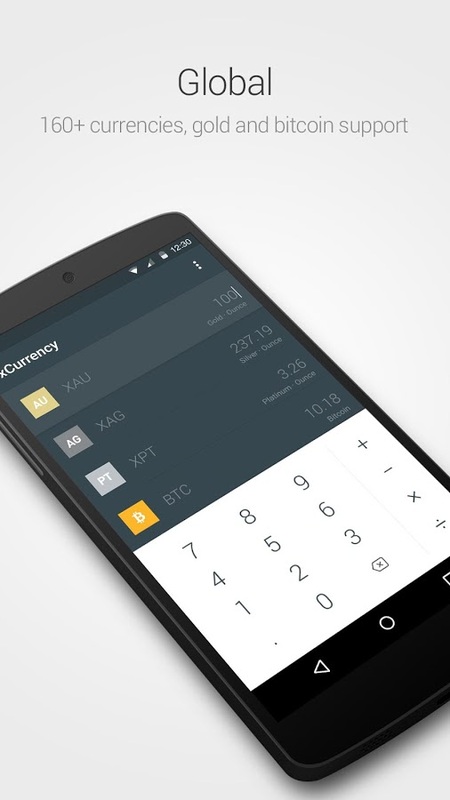 Using material design and making a intuitive and graceful experience to global travelers. 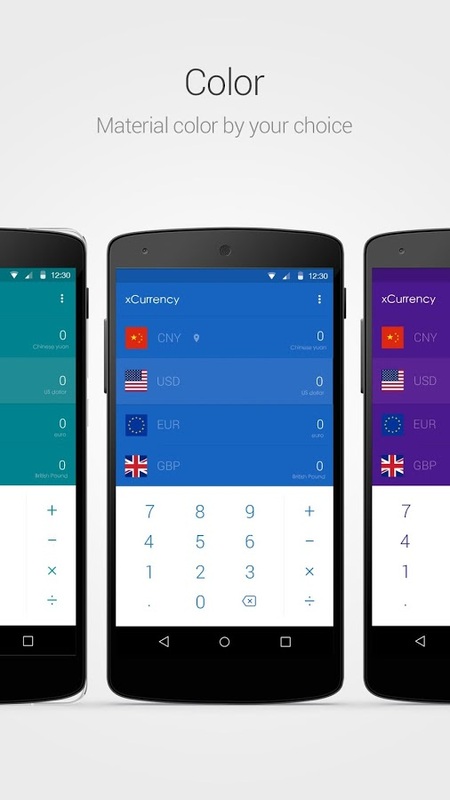 Supporting more than 160 currencies and get real-time updates for global exchange rates. 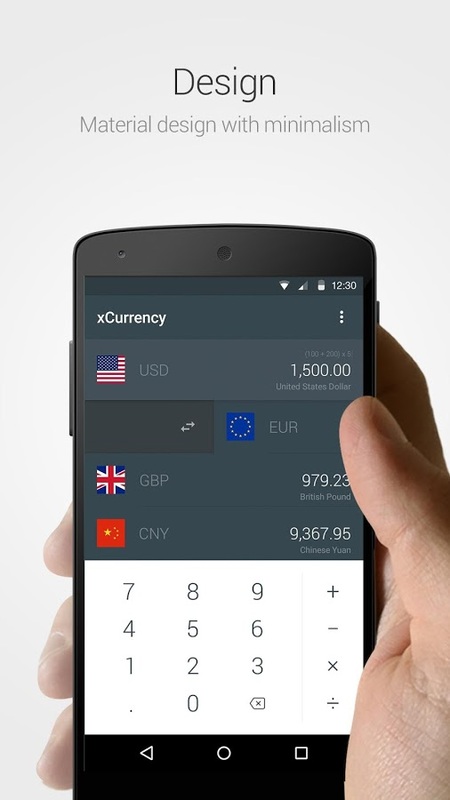 One last thing, xCurrency is Ads free.